Back in November we took the twins on their first trip to Disney. This time around Scarlett wasn’t as interested in the parades as she was last time, but the twins were REALLY into them. Surprisingly, both twins ended up warming up to the characters. Sam’s reluctance with Mickey on the first day made me think he was going to try and avoid them the entire trip. But as you can see in the video, he eventually got into interacting with the characters. The twins were a little more patient about waiting in line – not sure if it’s because they had Scarlett to copy or if they’re just a little more patient than she is. It was a little tougher with three kids’ schedules to balance, but the twins also eat a more varied diet than Scarlett did at the same age so they weren’t constantly hungry like she was. 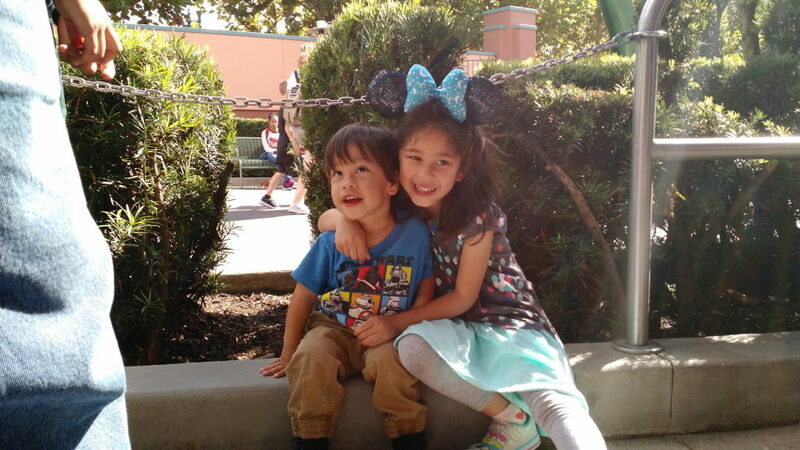 We’ll see what happens in the future as they all get older, but there weren’t really too many arguments or disagreements about what rides to go on. It was also special that my parents once again went for the grandkids’ first time. The kids just about enjoyed their time with their grandparents as much as their time on the rides and at the shows. Enjoy my favorite photos from the trip.